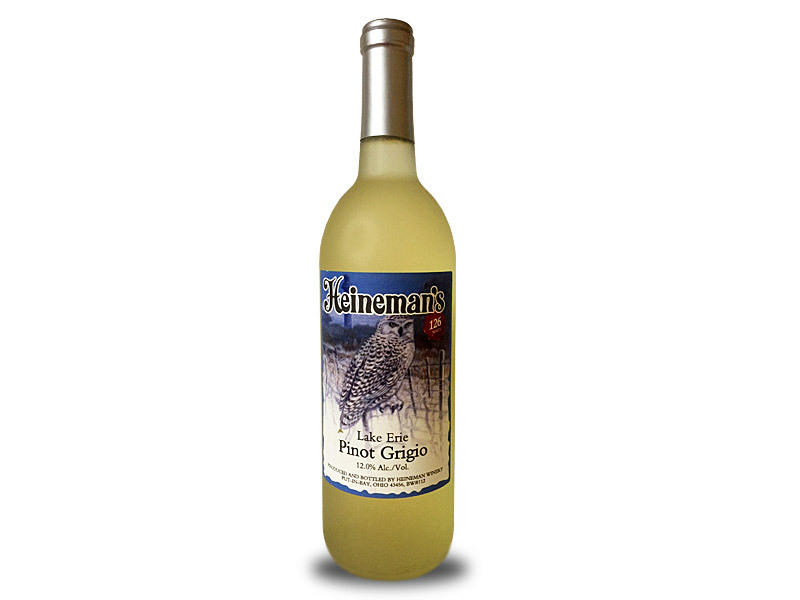 Order your favorite Heineman wines online! Since 1888 Heineman Winery has been producing some of Ohio's finest wines. Please note that we can ONLY ship wine to OHIO. Grape juice can be shipped anywhere. Minimum online purchase of 6 bottles is required. Get 20% off when you order 12 or more bottles (discount is applied at checkout). Taxes are included in each bottle price. The Heineman Winery was founded in 1888 by Gustav Heineman, an immigrant from Baden, Germany, the grape growing region of that country. The Lake Erie Islands were already noted for quality grapes as a result of ideal soil conditions and the long growing season because of the tempering effect of Lake Erie. By 1900, Heineman's was one of 17 wineries on Put-in-Bay. The passage of the Volstead Act creating the Prohibition of Alcohol in 1919 was catastrophic to the Island's grape and wine industry. Most of the wineries failed and the vineyards fell into disrepair. Heineman's survived under Gustav's son, Norman, by selling unfermented grape juice and providing taxi cab service to and tours of the Winery's caves.